Oxford, United Kingdom, September 20, 2016 - Imperas Software Ltd., today announced a new partnership with Coontec Co., Ltd., a Korea-based provider of embedded software solutions. This distribution and support partnership combines technology-leading Imperas high-performance software simulation and virtual platforms with the power of Coontec’s expertise on embedded systems for the automotive, IoT and mil-aero markets, to further drive the adoption of virtual platforms in Korea. "Embedded software time to market, quality and security issues have emerged as key business drivers," said Simon Davidmann, CEO of Imperas. "We are excited about partnering with Coontec to extend our reach in the Korean market to help every embedded software-enabled organization create embedded software better, faster, and with less risk." Oxford, United Kingdom, September 27, 2016 - Imperas Software Ltd., the leader in high-performance software simulation and virtual platforms, today announced that they will exhibit and deliver a technical paper at the 2016 ARM TechCon. Imperas invites attendees to register for a demonstration of Imperas embedded software development, debug and test solutions for ARM-based systems. As a member of the prpl Foundation and its security working group, Imperas is working with several member who are using OVP technologies to develop and explore the use of hypervisors to improve device security, amongst other things. 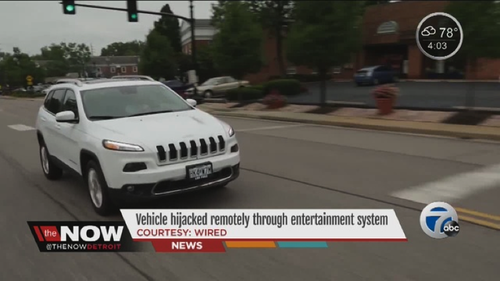 In this article on EBN online, concern over automotive security is discussed and a hypervisor from SELTECH is introduced. 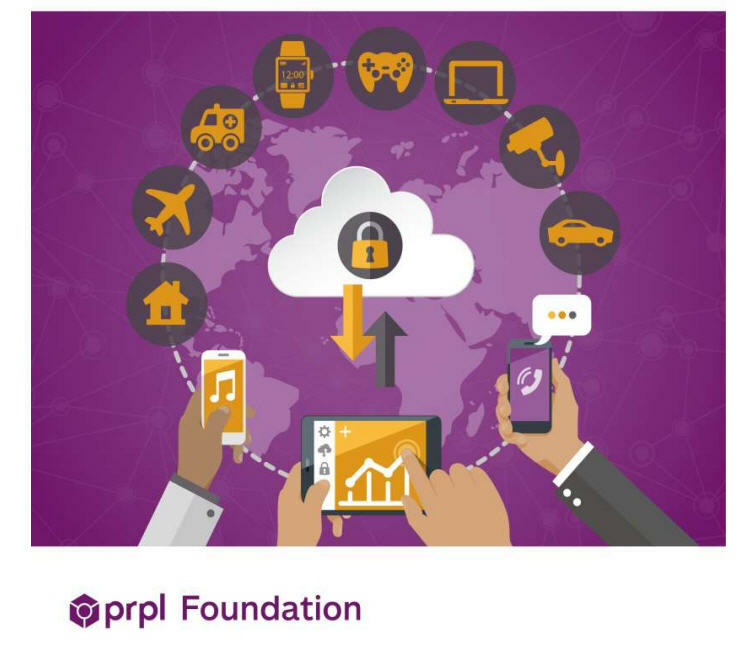 As a founding member of the Security Working Group of the prpl Foundation, Imperas is supporting the definition of a new open security framework for deploying secured and authenticated virtualized services in the Internet of Things (IoT) and related emerging markets. To visit prpl click here. The prpl Foundation recently published its first newsletter, as a way of extending communications with the embedded systems community. Imperas CEO and Open Virtual Platforms™ (OVP™) founder Simon Davidmann wrote an article for the newsletter, titled “prpl Security Group and Imperas Address IoT Security Challenges via Multi-Domain Virtualization.” That’s quite the long title. What was Simon saying? OXFORD, United Kingdom, February 9, 2016 -- Imperas Software Ltd., leader in high-performance software simulation and virtual prototyping, today announced that its CEO, Simon Davidmann, will speak on an Electronic System Level (ESL) panel at DVCon 2016. DVCon is the premier conference for discussion of the functional design and verification of electronic systems. This DVCon panel, “Redefining ESL”, is moderated by Brian Bailey of Semiconductor Engineering, who recently wrote an article titled, “What ESL Is Really About.” There are many views on the role of ESL (Electronic System Level) in design and verification, so panelists will have plenty to consider as they discuss raising the level of abstraction from the Register Transfer Level (RTL) to ESL for both hardware and software. DVCon attendees are invited to join Brian Bailey, Simon Davidmann, and other distinguished experts who will attempt to define ESL verification, from tools to flows. Specifically, Simon will address where ESL and verification needs to go, virtual platforms, embedded software development, debugging, analysis, and verification. OXFORD, United Kingdom and TOKYO, Japan, November 18, 2015 -- Imperas Software Ltd., leader in high-performance software simulation and virtual prototyping, and eSOL TRINITY Co., Ltd. (TRINITY), a premier solutions provider for the design and development of embedded software, today announced that they have agreed TRINITY becomes a new technical partner and distributor for Japan. TRINITY will provide pre- and post-sales technical support, consulting, training, delivery and implementation for the complete portfolio of Imperas virtual prototyping solutions. TRINITY is a wholly owned subsidiary of eSOL Co., Ltd., the leading provider of real-time embedded software solutions. Oxford, United Kingdom, November 9, 2015 -- Imperas Software Ltd., leader in high-performance software simulation and virtual prototyping, today announced a collaboration with SELTECH Corporation for the development and deployment of the SELTECH FEXER OX hypervisor. FEXER OX has been ported to the MIPS M-class M5150 CPU, and runs on both actual hardware and Imperas virtual platforms. Imperas and SELTECH are also working together on tools in the Imperas M*SDK product for the bring up of guest operating systems and bare metal applications. In addition, as members of the prpl Foundation Security Working Group, Imperas and SELTECH are collaborating on testing of security in the hypervisor-based software stack. The FEXER OX hypervisor takes advantage of the hardware virtualization features in the MIPS Warrior CPUs from Imagination Technologies such as the MIPS M-class M5150, to enable a high performance, low overhead virtualized environment for embedded systems. This capability is key for systems with significant security and reliability requirements. The work of the RISC-V Compliance Task Group is vital to the success of RISC-V and anyone trying to design or sell RISC-V based products. We welcome the contributions of Imperas and believe that using riscvOVPsim as one of the reference simulators could be highly valuable in the overall compliance effort.